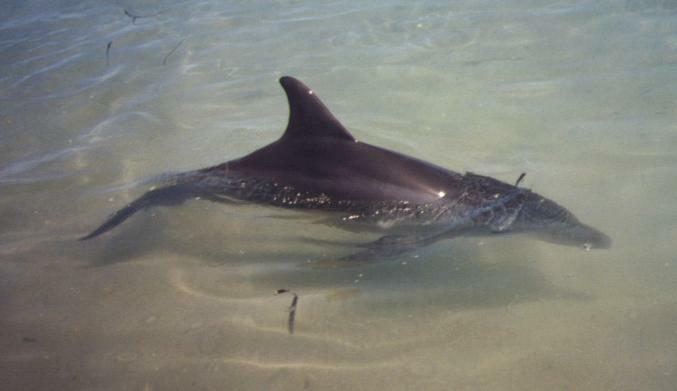 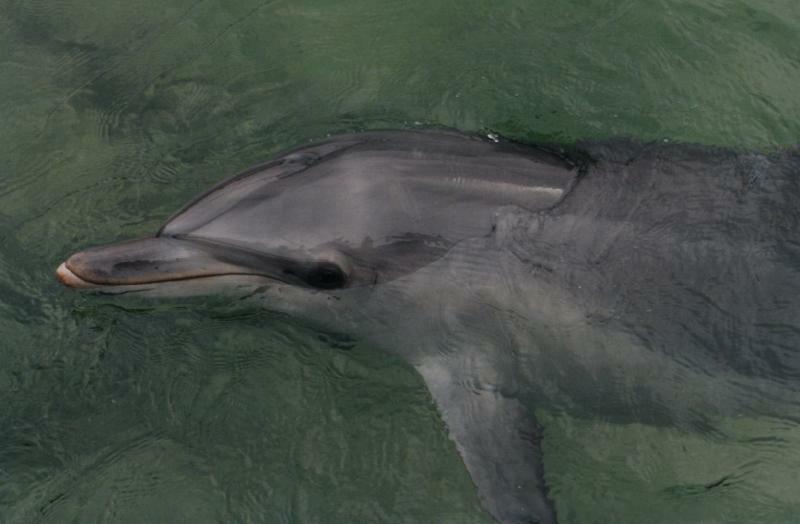 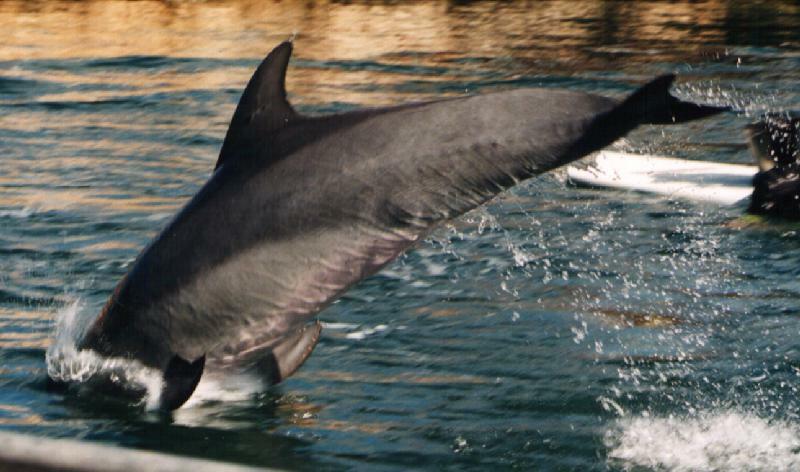 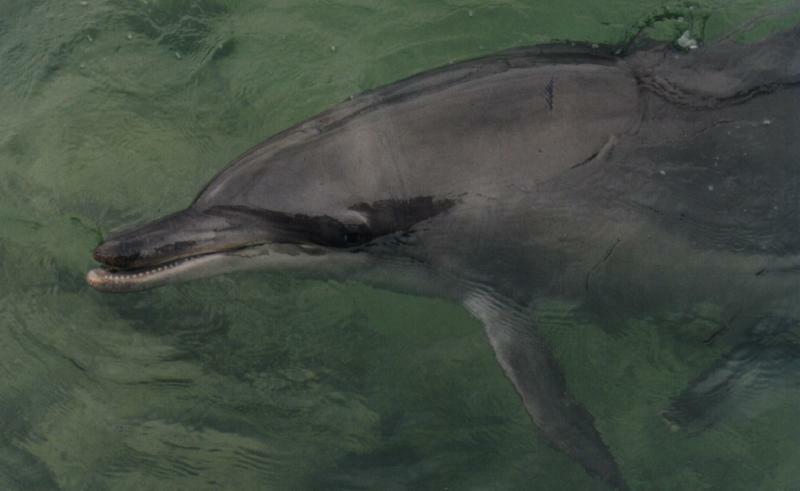 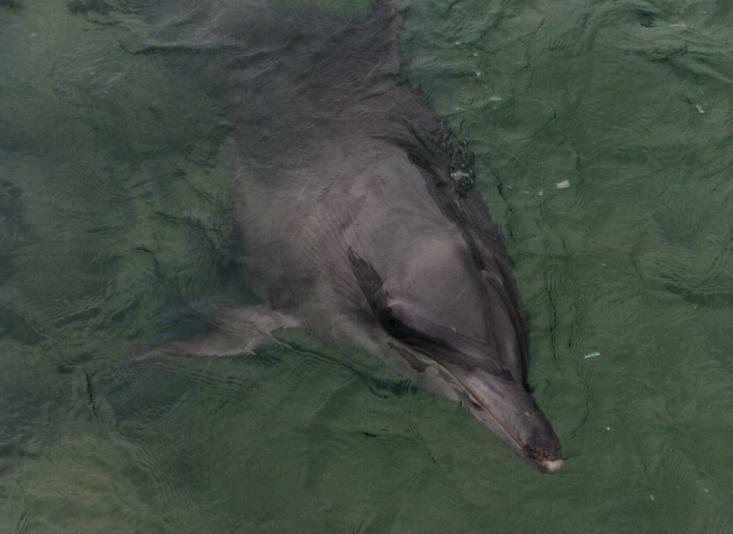 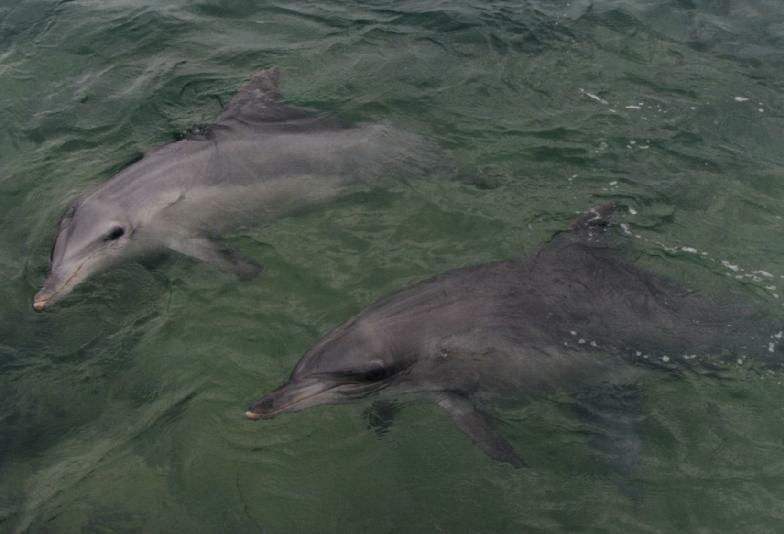 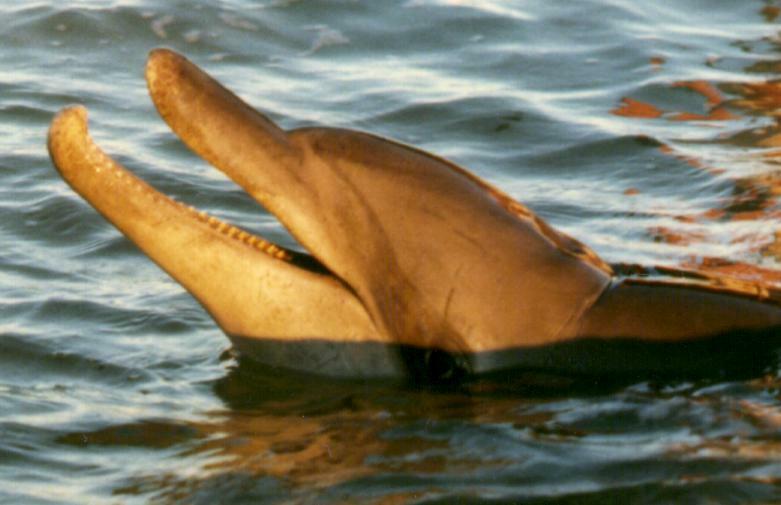 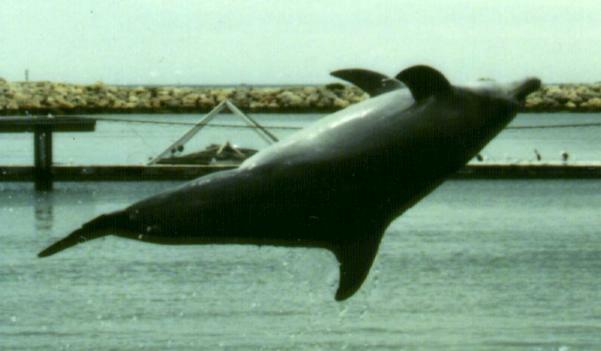 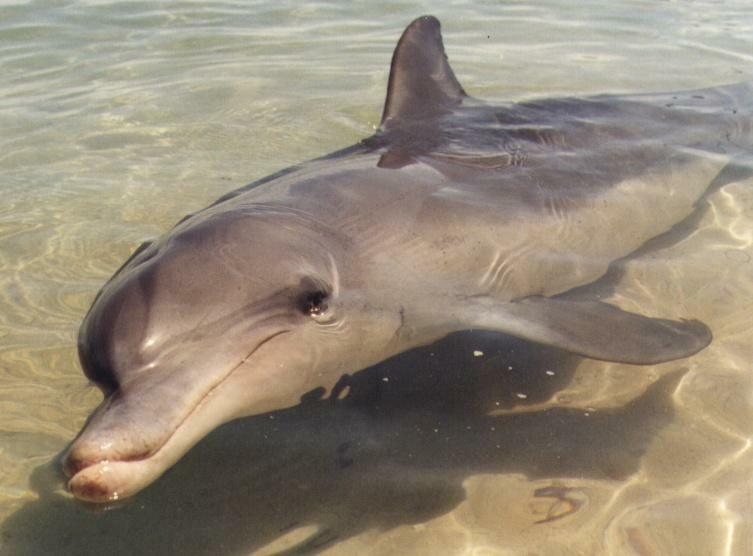 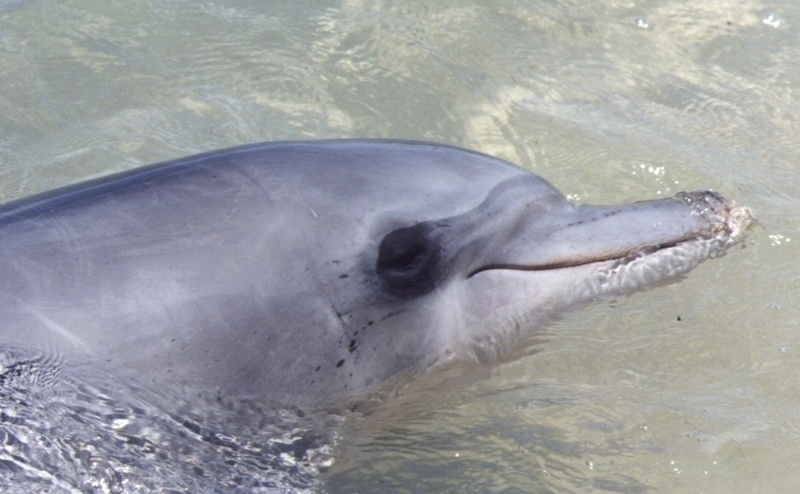 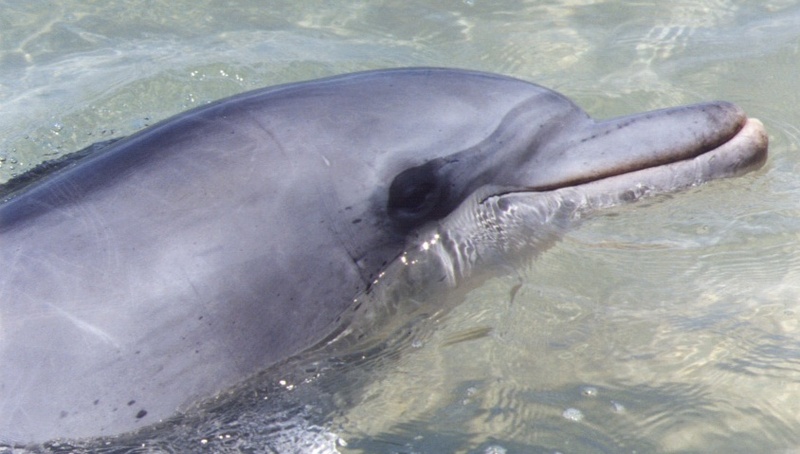 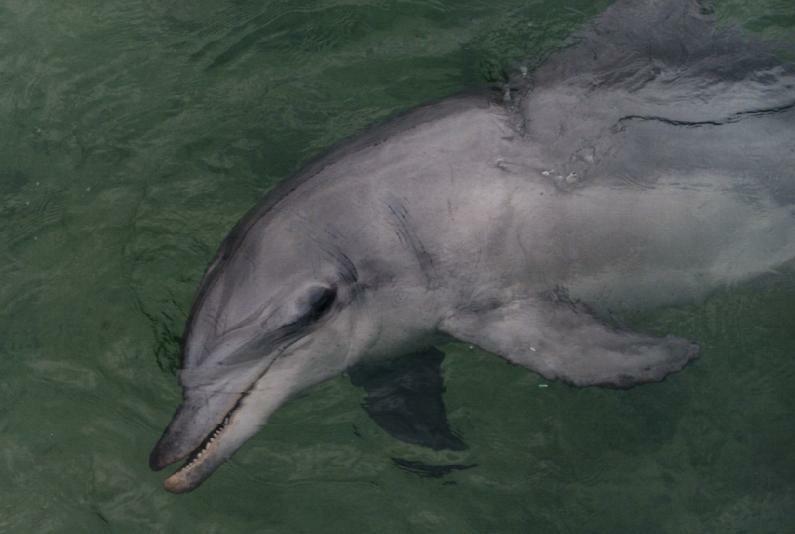 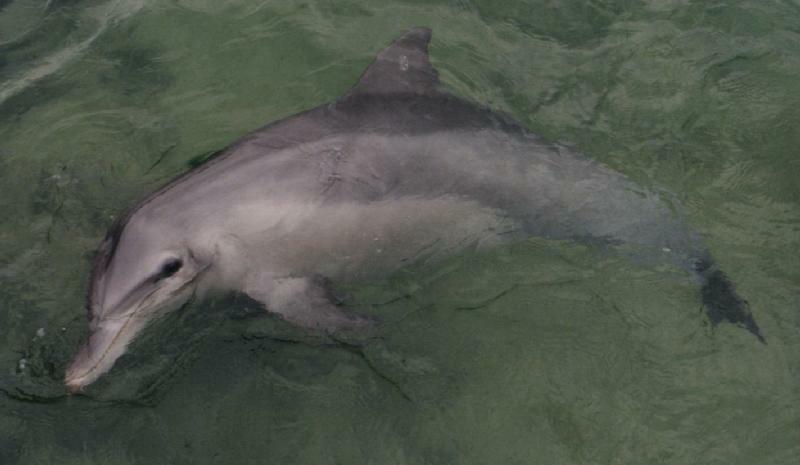 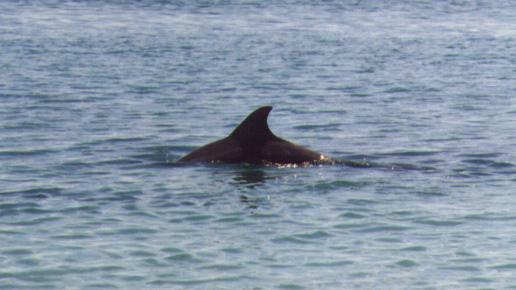 This page contains a collection of the photos I've taken of dolphins around Western Australia. 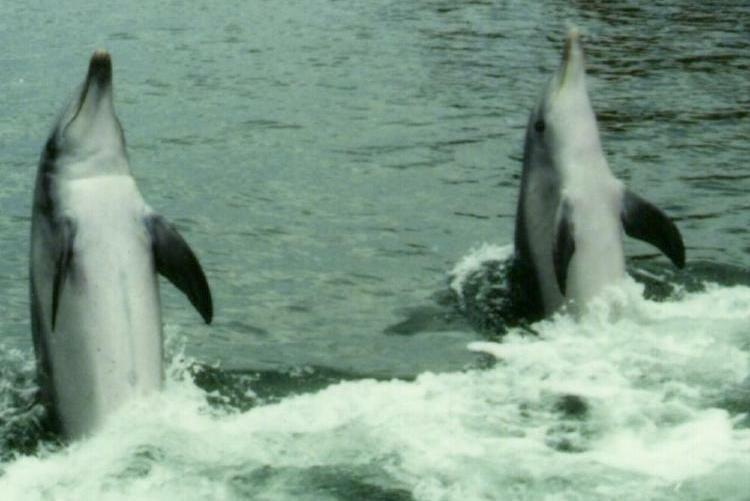 These were taken at either Monkey Mia or Underwater World. 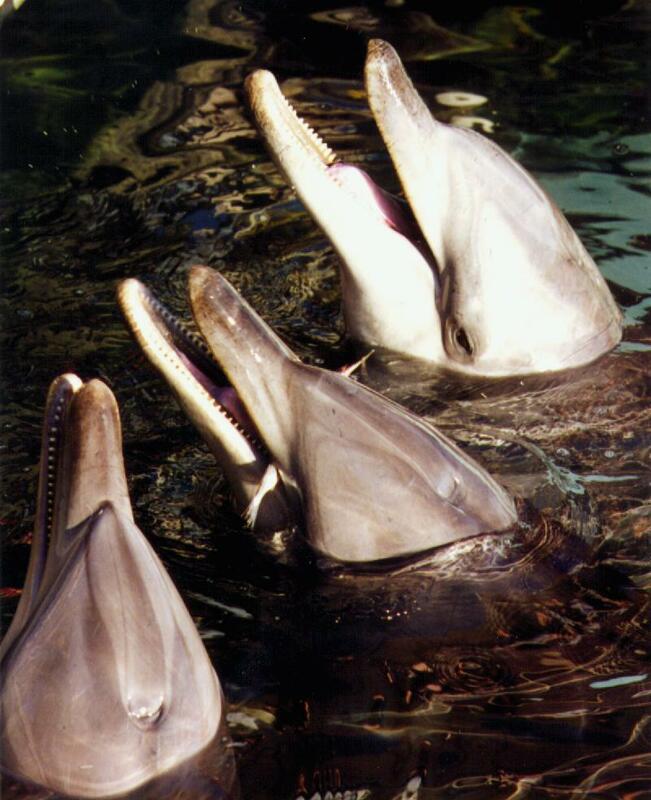 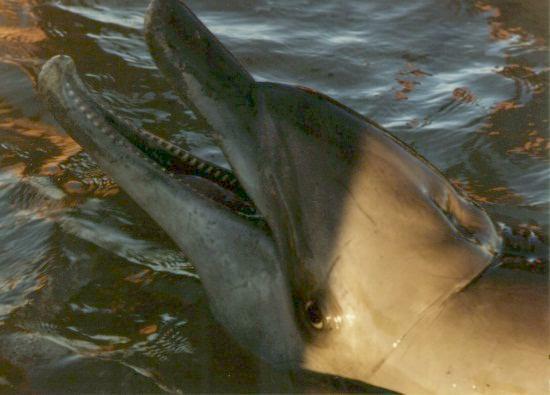 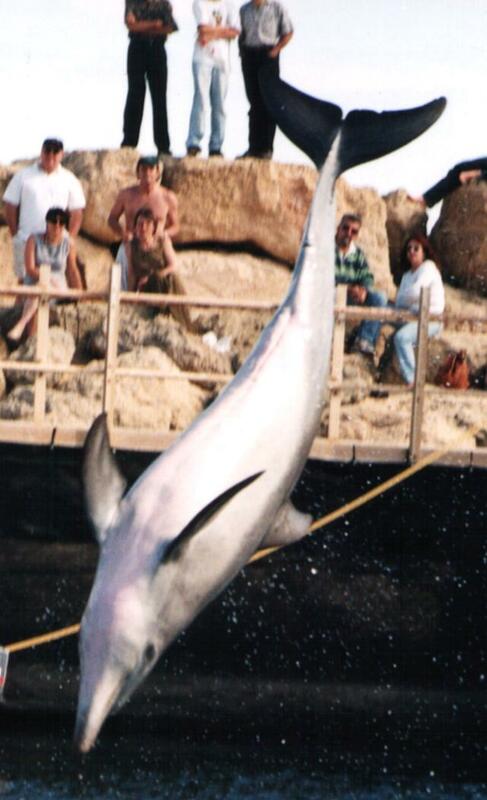 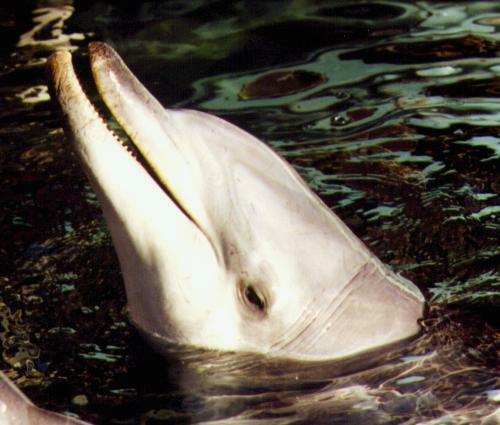 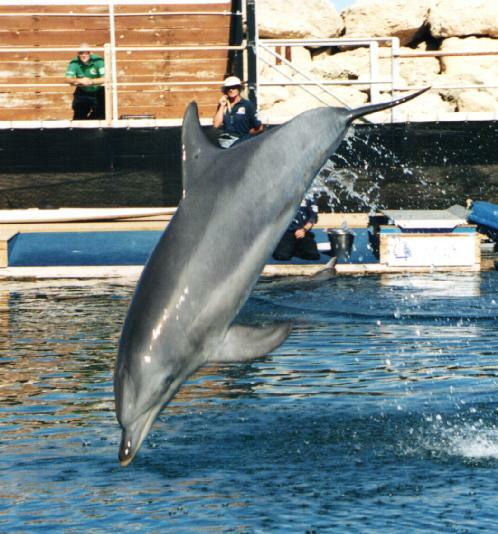 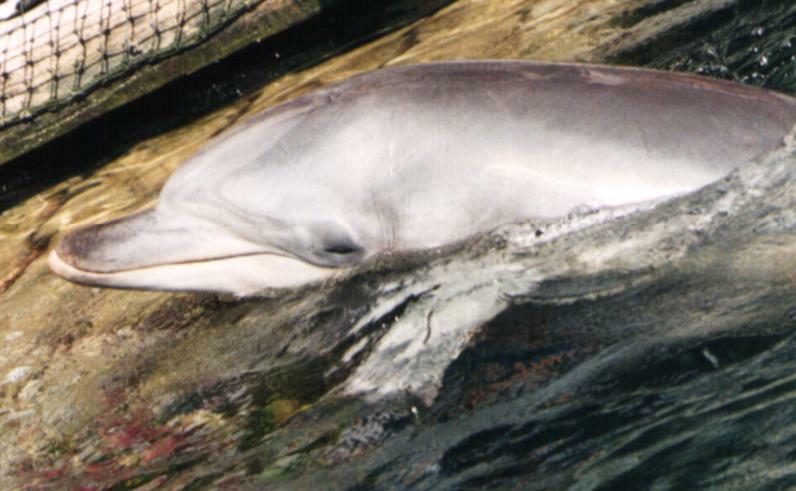 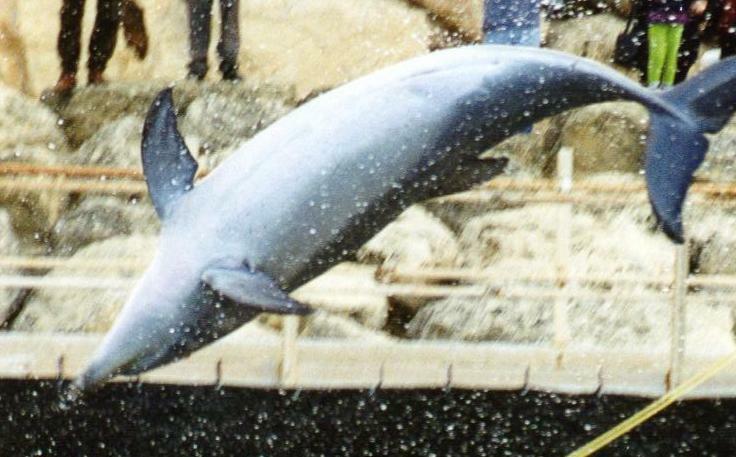 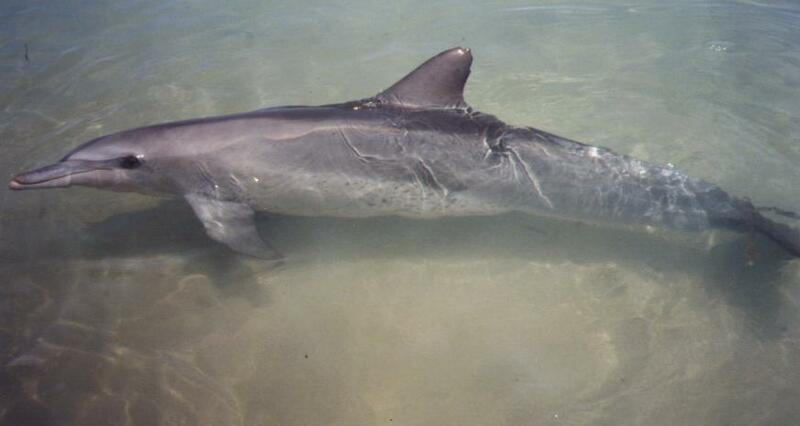 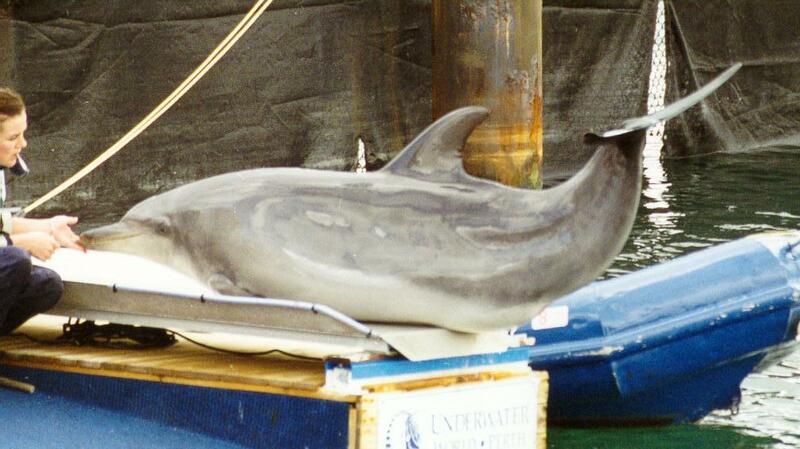 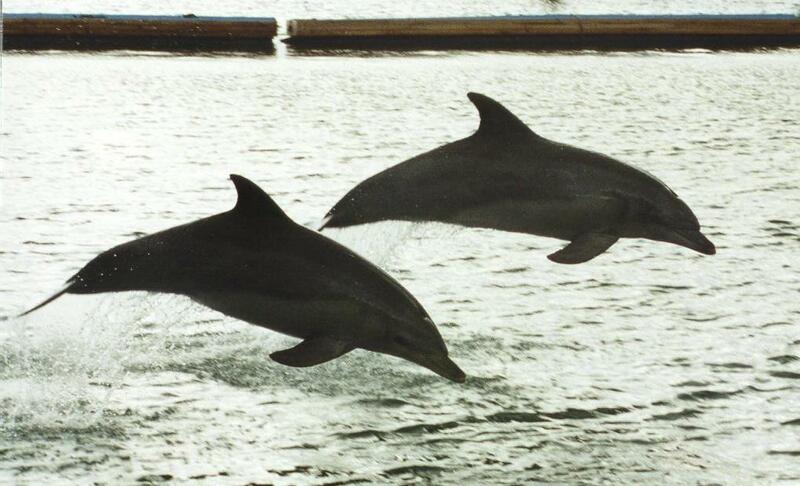 These are the same photos provided on my older dolphin pages. 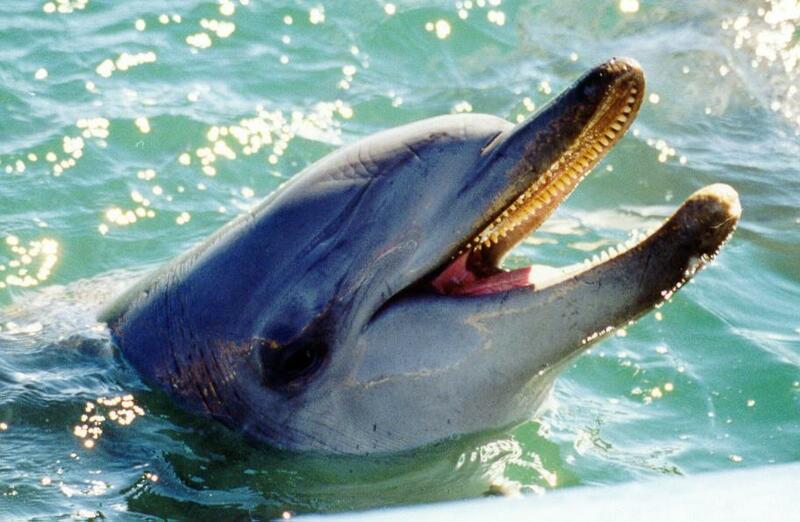 Last modified: July 15 2006 07:54:34.